The Mayor of London has fallen short of his manifesto promise to estate residents when I’ve pressed him through questions in the Assembly. 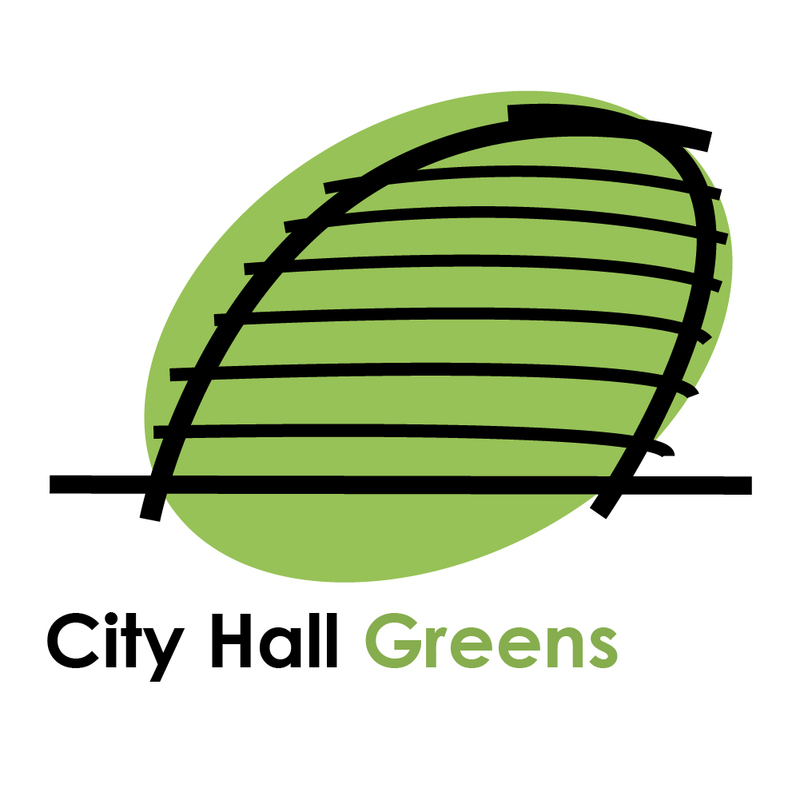 Sadiq Khan pledged in his manifesto to ensure that estate regeneration ‘only takes place where there is resident support’, but when pressed twice by me to ensure regeneration doesn’t proceed on the Central Hill Estate in Lambeth without a ballot of residents he only committed to his officers working closely with Lambeth Council on the resident engagement process. Regeneration can be very stressful. It’s horrible not having any control over the future of your homes and your community. 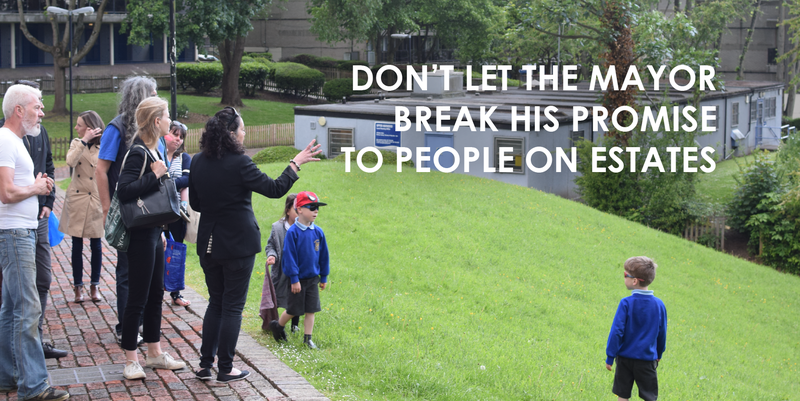 The Mayor needs to make a clear commitment that he will use his power and influence to ensure residents always get a ballot on any regeneration plans. If they are unhappy then the council should go back to the drawing board. I have visited and talked with the residents in the Central Hill Estate several times. They’re really unhappy with the council’s process so far, and feel they are being ignored. Without a binding democratic process I worry that councils will continue to get away with sham consultation processes, trampling over residents and making a mockery of the Mayor’s manifesto commitments. I first asked about the ballot as part of a wider question on the process in May. The Mayor addressed my other points, but not the question of a ballot. I then asked specifically about the ballot in June, but the Mayor failed to give a straight answer to the question. These questions are part of my work with residents to give them a voice in estate regeneration, and to press for estates to be refurbished, not demolished, wherever possible.